What IS a Zoku? 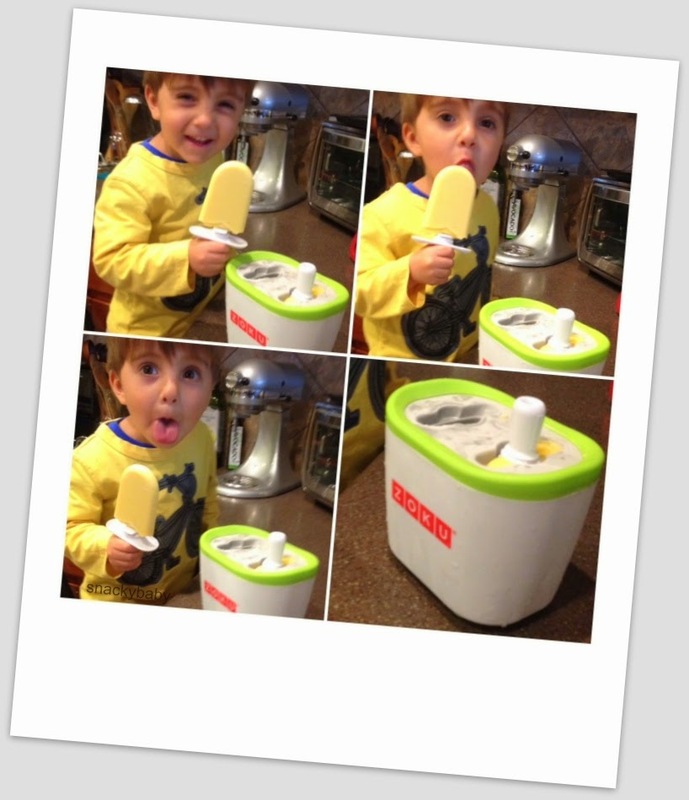 It's an instant Popsicle Maker and it revolutionizes the way ice pops are made. It's cool, it's fun and it will make your pops freaky fast this Summer! Watch pops magically freeze before your own eyes. 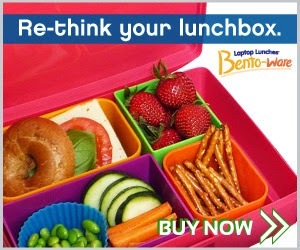 It works with almost any kind of juice. It's recommend to not use juices that contain artificial sweeteners (aspartame, saccharin, etc.) -may be difficult or impossible to remove from the Quick Pop Maker. Yummy ingredient ideas include yogurt (mixed with milk so it's easier to pour), sweetened coffee, mmm chocolate milk, and fruit smoothies. You can make striped pops, flavored core pops, cream centered pops -the possibilities are endless. 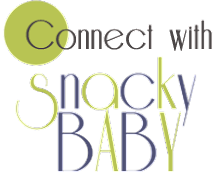 So the babes and I will be doing some experimenting this Summer to let you know more. For the recipe and more click here. 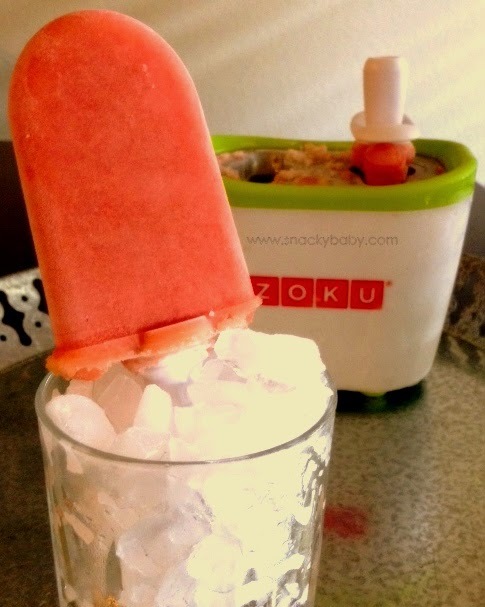 Follow instructions for Zoku pop maker to make a cream-centered pop. Otherwise blend ingredients together and pour into your mold. Freeze. You can order your own Zoku here.